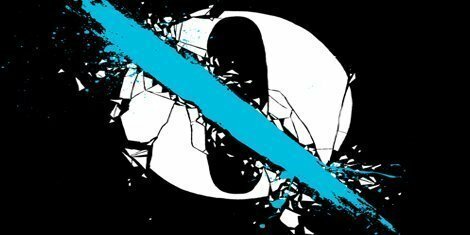 Following the release of their new album, ...Like Clockwork, Queens of the Stone Age announced tour dates for this fall. Check out the full list of dates below and go to their official website to find out where to get tickets. "Head Like a Haunted House"
"The Way You Used To Do"